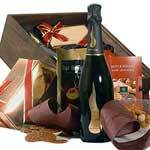 Whatever may be the cause for celebrations, be it birthday, anniversary or wedding. 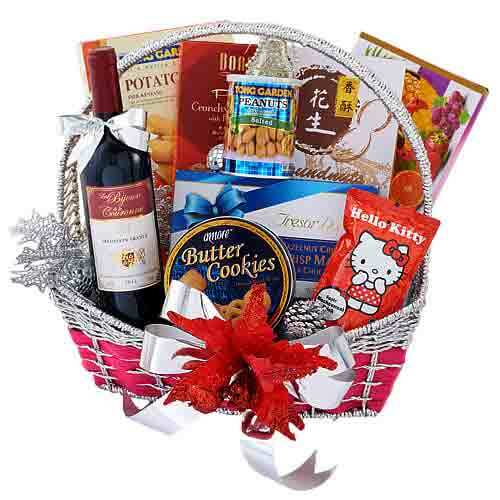 You can now easily send our lovely gift hampers anywhere in Singapore. 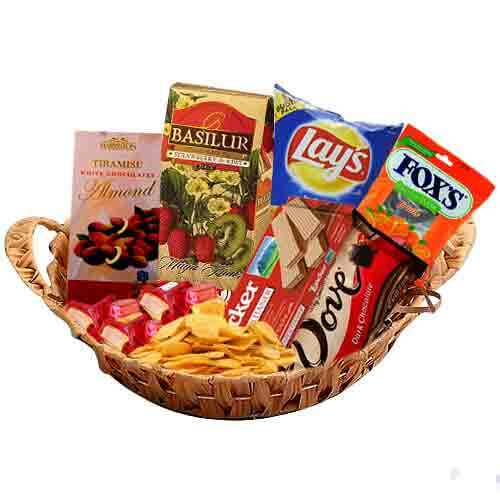 Be it Upper Serangoon Road, Bukit Panjang , Choa Chu Kang Central , Orchard or Killiney Road , we shall deliver everywhere in Singapore with express delivery option. 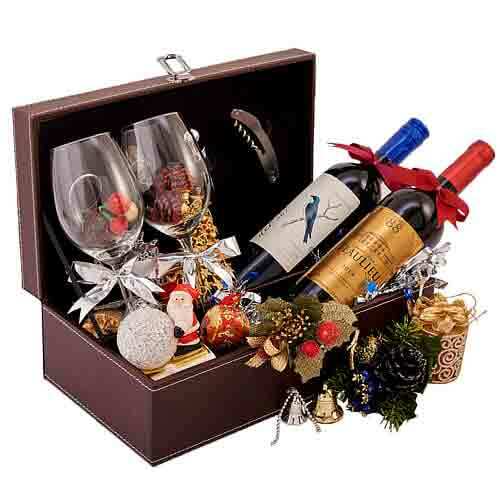 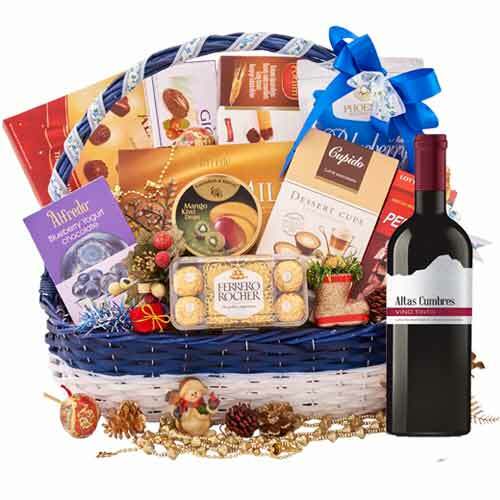 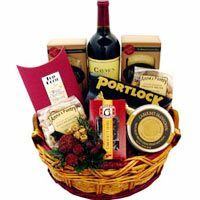 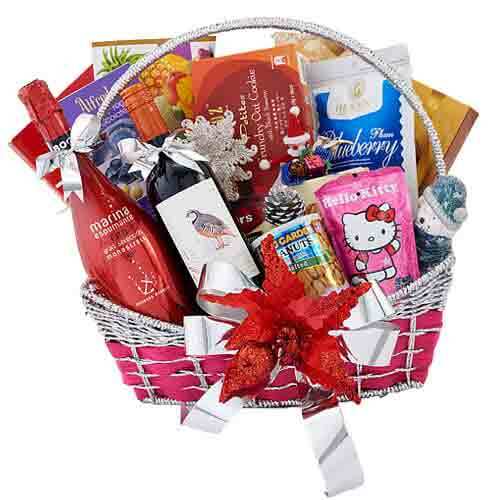 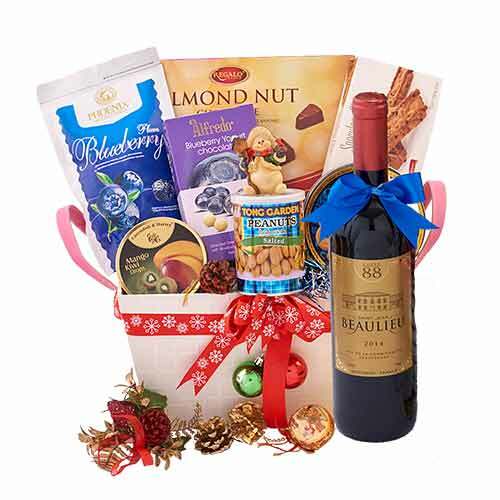 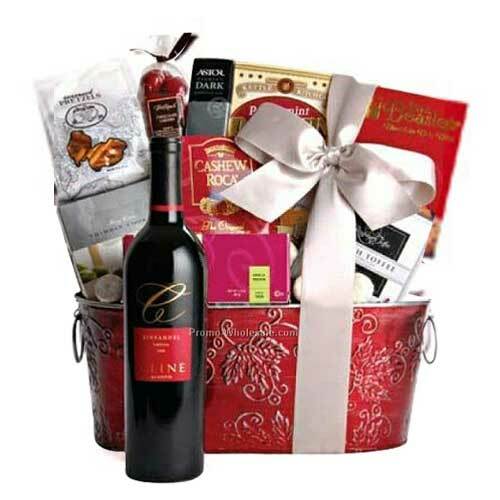 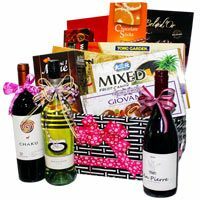 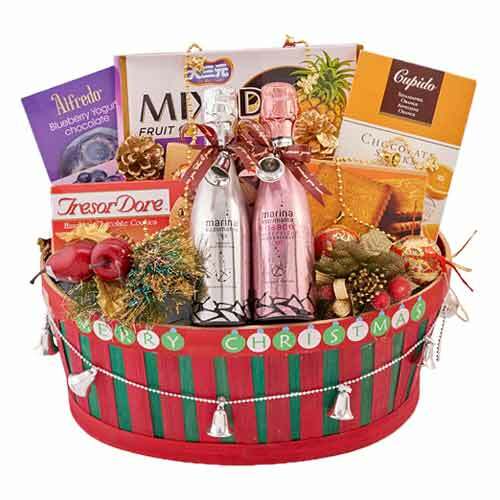 The gift hampers may contain items like wine, gourmet food, cheese, cookies, chocolates and more. 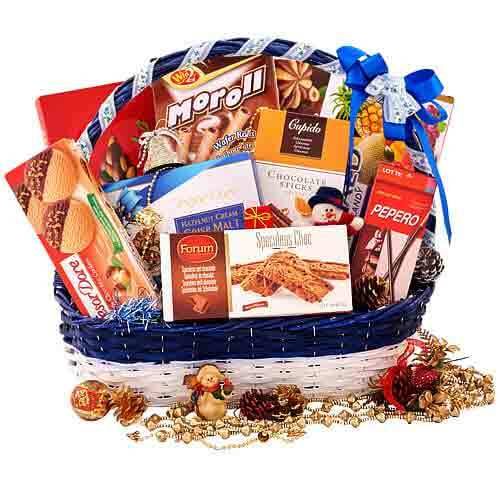 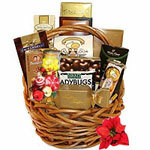 You may also send gift basket on the occasions of Mother’s Day, Valentine’s Day or Christmas. 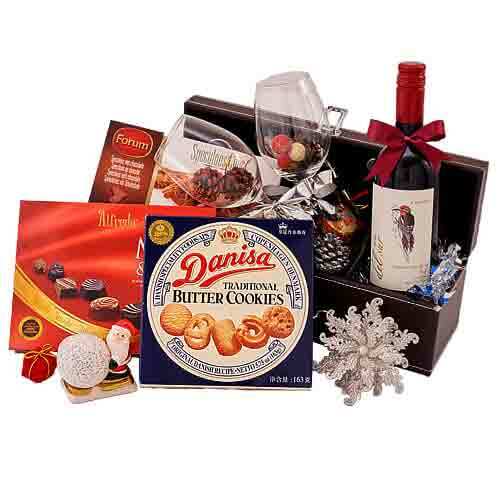 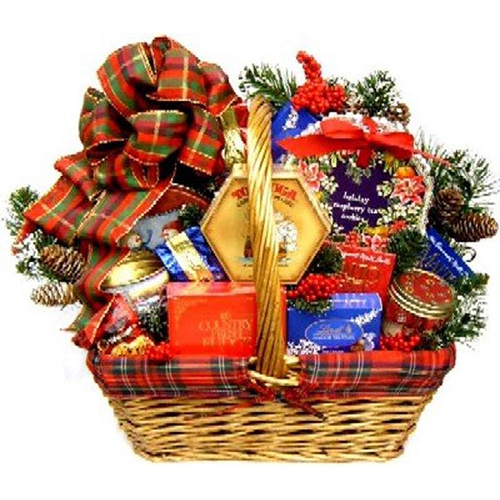 Our Christmas gift basket include mulled wine, gourmet cheese, cinnamon cookies, honey, Xmas cookies and more. 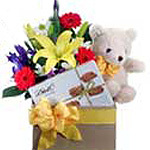 We can also deliver Poinsettia flowers for the Christmas celebrations. 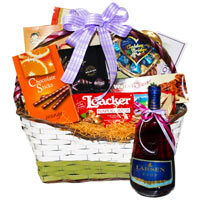 We have in this business for long and understand well your taste and choice. 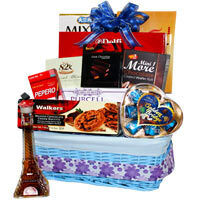 We have deisgned our hampers accordingly which suits all taste and occasions.